Illinois-Indiana Sea Grant welcomes Yu-Feng Lin as the program’s new associate director. 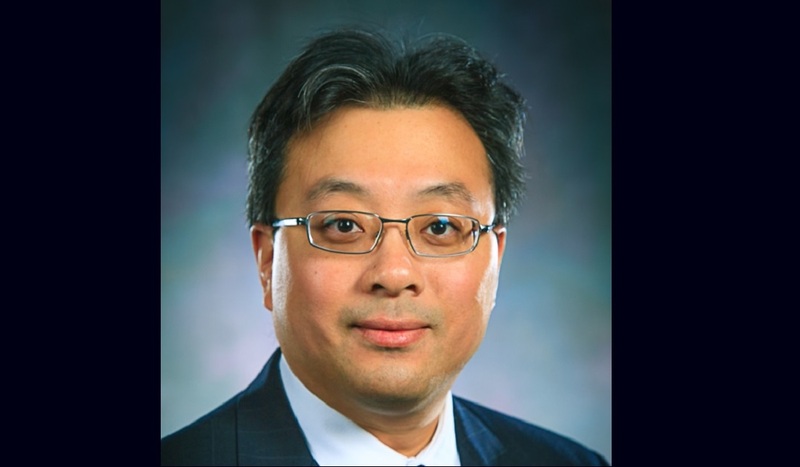 Lin will oversee IISG process and personnel at the University of Illinois. He will also help set the program’s trajectory with new research partners and priorities, and help IISG engage with federal partners and solidify connections with campus entities. Lin is a hydrogeologist at the Illinois State Geological Survey, which is part of the Prairie Research Institute on the U of I campus. His research interests include groundwater and surface water interactions, geothermal energy, fiber-optic temperature sensing applications in the water-energy nexus, and 3-D printing and GIS applications in hydrogeology. He is also a faculty member in the U of I Department of Civil and Environmental Engineering and the Department of Natural Resources and Environmental Sciences. In February, Lin will assume the directorship of IISG’s sister program, the Illinois Water Resources Center (IWRC). He has had a long involvement with IWRC that began with grant support—IWRC awarded him his first federal funding at the U of I. He has served on the IWRC advisory committee, reviewed proposals, and presented at the Illinois Water Conference. Lin came to the U of I in 2002 from the University of Wisconsin-Madison where he earned his Ph.D in geological engineering.